Frozen’s Duke of Weselton Has Embraced His Animal Side — in Zootopia! 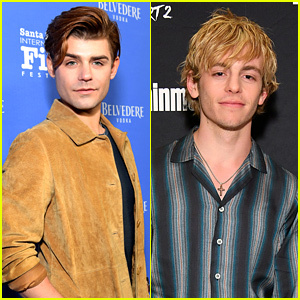 | Frozen, Movies, Zootopia | Just Jared Jr. 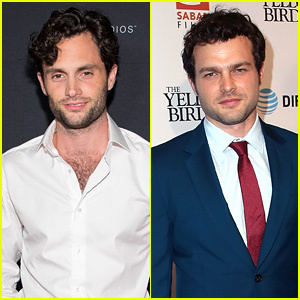 Frozen's Duke of Weselton Has Embraced His Animal Side -- in Zootopia! 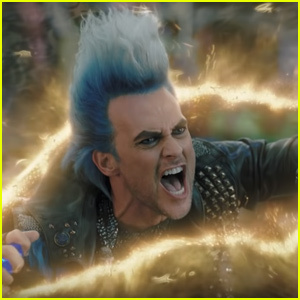 We’re all aware that Disney likes to put in shoutouts in their movies about future or past films they’ve done — but nothing is as on the nose as this one! 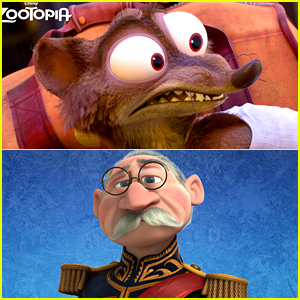 The Duke of Weselton [Wesel-ton, not "Weasel-town"], from Frozen, has actually turned into a weasel for Zootopia and even better, Alan Tudyk voices both characters! 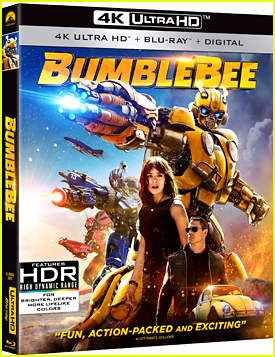 The new animated film centers on Officer Judy Hopps (Ginnifer Goodwin), a rookie who is determined to prove herself on the force — so she jumps at the opportunity to crack a case, even if it means partnering with a fast-talking, scam-artist fox, Nick Wilde (Jason Bateman), to solve the mystery. 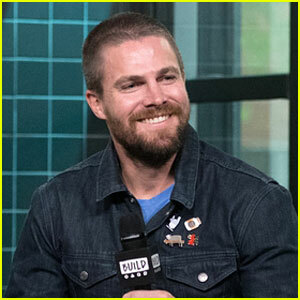 Catch three NEW clips below and see Zootopia in theaters on March 4th! 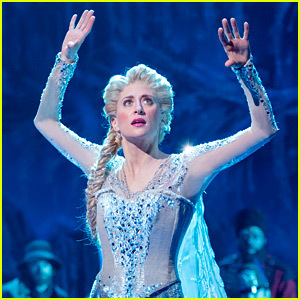 The 'Let It Go' Costume Change in Broadway's 'Frozen' Is So Cool - Watch Now! 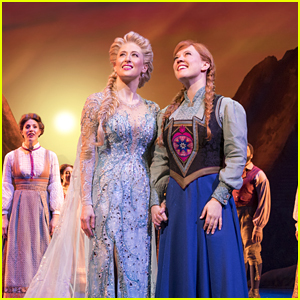 Listen to 'Frozen' on Broadway's New Album! 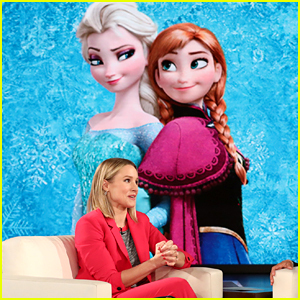 Kristen Bell, aka Princess Anna, Totally Spilled New Details About 'Frozen 2'! 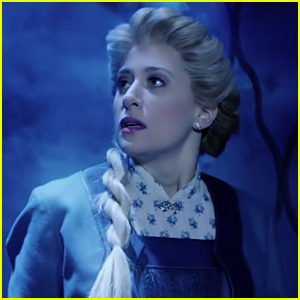 Watch the New Trailer for Broadway's 'Frozen'! 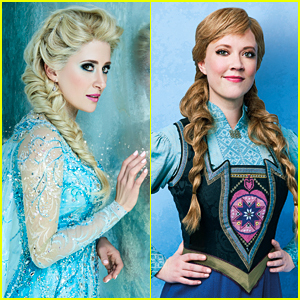 Broadway's 'Frozen' Releases New Pictures of Elsa, Anna & More of the Cast! 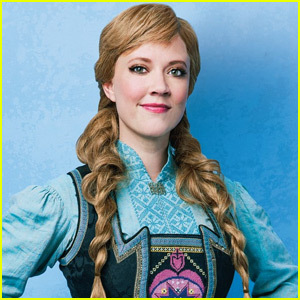 Patti Murin as Anna Sings 'True Love' in the New 'Frozen' Musical on Broadway! 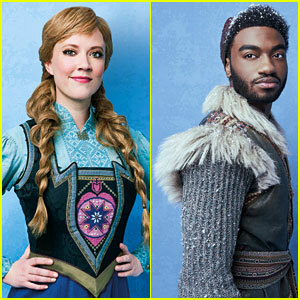 Listen to Anna & Kristoff's New Song From 'Frozen' on Broadway! 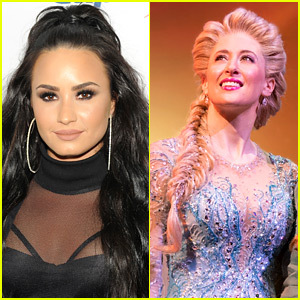 See the 'Frozen' on Broadway Cast in Costume! 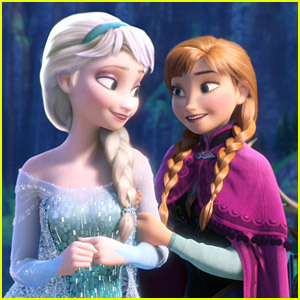 Could Elsa Get a Girlfriend in 'Frozen 2'? 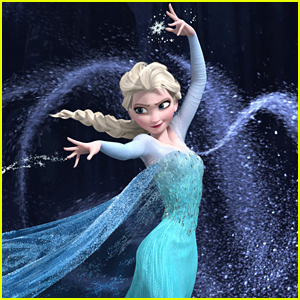 Listen to Elsa's New Song from 'Frozen' on Broadway! 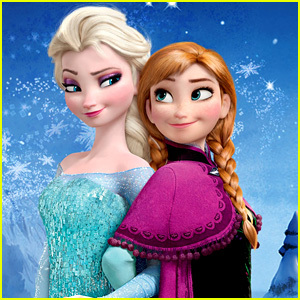 Watch Broadway's 'Frozen' Cast Sing the New Music in Rehearsal!